4 Now when Jesus[a] learned that the Pharisees had heard, “Jesus is making and baptizing more disciples than John” 2 —although it was not Jesus himself but his disciples who baptized— 3 he left Judea and started back to Galilee. 4 But he had to go through Samaria. 5 So he came to a Samaritan city called Sychar, near the plot of ground that Jacob had given to his son Joseph. 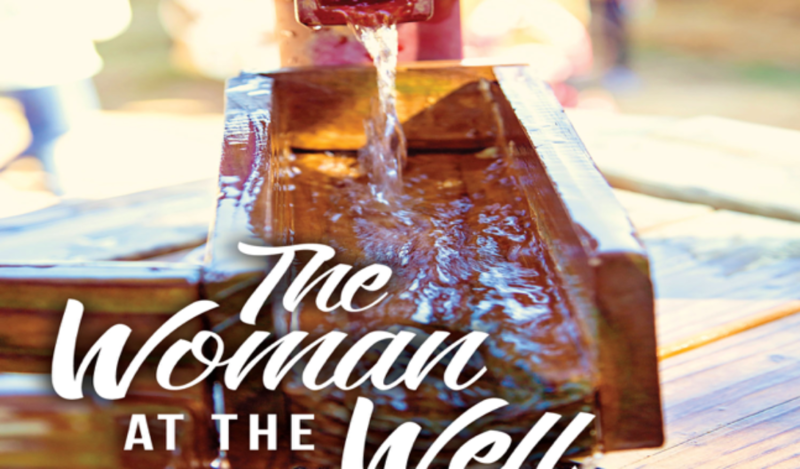 6 Jacob’s well was there, and Jesus, tired out by his journey, was sitting by the well. It was about noon.